Brave. Inspiring. Loving. Strong. Wise. Determined. Faith-filled. Authentic. 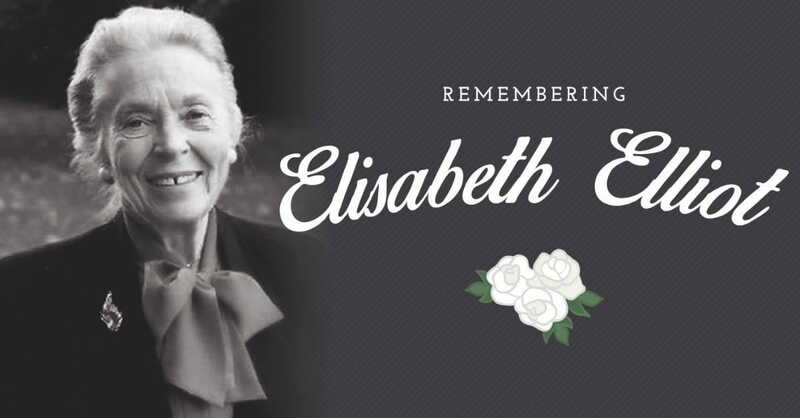 These are words that only begin to describe much-loved missionary and author Elisabeth Elliot. *This slideshow was adapted from the article, 40 Inspiring Quotes from Elisabeth Elliot, written by Debbie McDaniel.